The Islamic Human Rights commission welcomes comments by Indonesia’s Religious Affairs Minister that all of the 200 Shia refugees displaced after sectarian violence engulfed their villages in 2012 may be able to return home in the near future. “We have met with local clerics in Madura and based on discussions with them, they are willing to accept the refugees because they are interrelated,” said Suryadharma Ali. The move follows heavy pressure on President Susilo Bambang Yudhoyono to resolve the problem by IHRC. 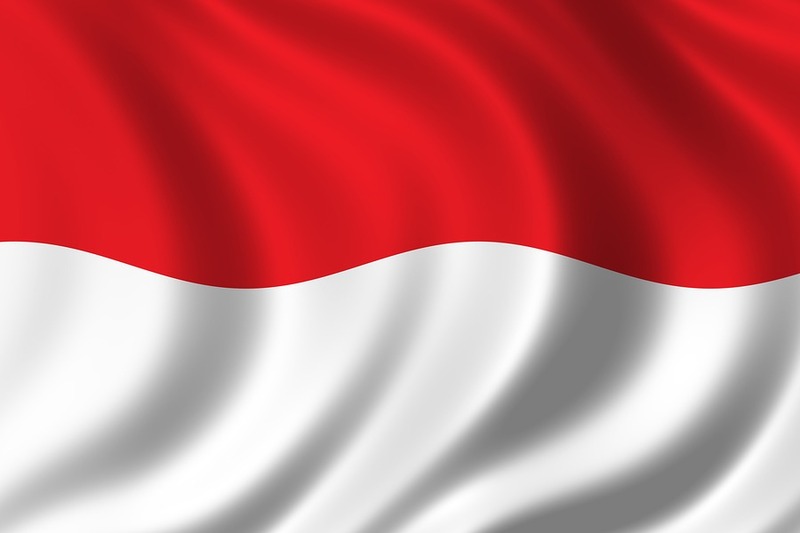 IHRC has made several representations to the Indonesian government on behalf of the refugees and last year organised an observer mission to Indonesia. In October IHRC filed a formal complaint about Indonesia’s treatment of the internally displaced residents to the International Criminal Court saying it amounted to war crimes. It also wrote to the UN’s Special Rapporteur on Human Rights and president of its Human Rights Council. While efforts at the highest levels to return the refugees to their homes are a step in the right direction, IHRC nevertheless remains concerned at reports that some local clerics are demanding that the Shia embrace Sunnism as a precondition of being allowed back home. Some 12 families have accepted this precondition and have returned to Sampang. The refugees have been living in makeshift accommodation since being driven from their homes in December 2012 in violence against them that left one person dead, and several homes, a mosque and a school burned to the ground.